Shanker Plastics is approved by the government. This certificate is not easily available. The government gives this certificate only to those companies who have been fulfilling customers demand and following all the rules and regulations made by the government. All the activities done by us are fully legal. Our company is a trustworthy brand. Experience is a very important aspect to be successful. Shanker Plastics is working for the last 31 years. Our phenomenal growth is pillared by superior quality products, cost-effectiveness, and customer oriented services. Our reputation as a trustworthy supplier in the global market comes from our hard work and stringent quality control norms. QUALITY is our first preference. 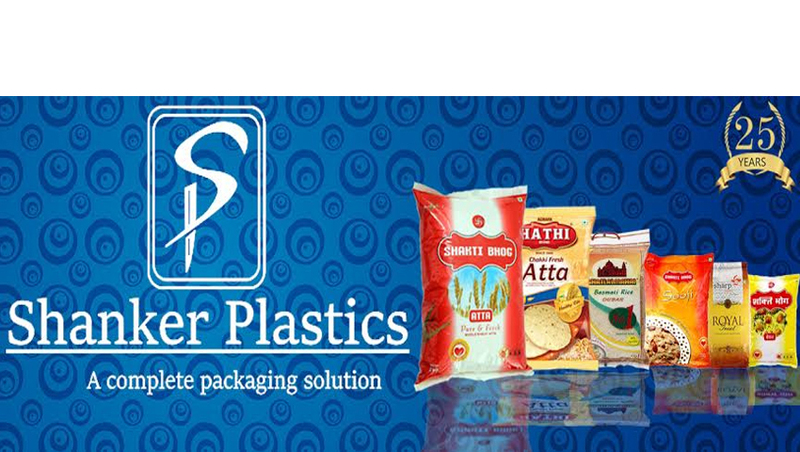 Shanker Plastics gives you a COMPLETE PACKAGING SOLUTION. The first preference of customers is quality and hygienic products. We provide you with food grade pouches. It means that our pouches do not release harmful gases. Our pouches is without the smell. It does not affect the material inside the packet. The quality of the product remains the same. Our packets are biodegradable that means it also does not harm the environment. We Shanker Plastics has been working with the top rated brands. Working with them gives us experience. The top brands need high quality which satisfies customers. It helps us to grow. Atta, Sooji, Chawal, Maida and many more top rated companies are associated with us.